Below find all the casting calls and roles posted on this site by casting directors/producers, that are currently accepting submissions from Sacramento area actors/models/talent. 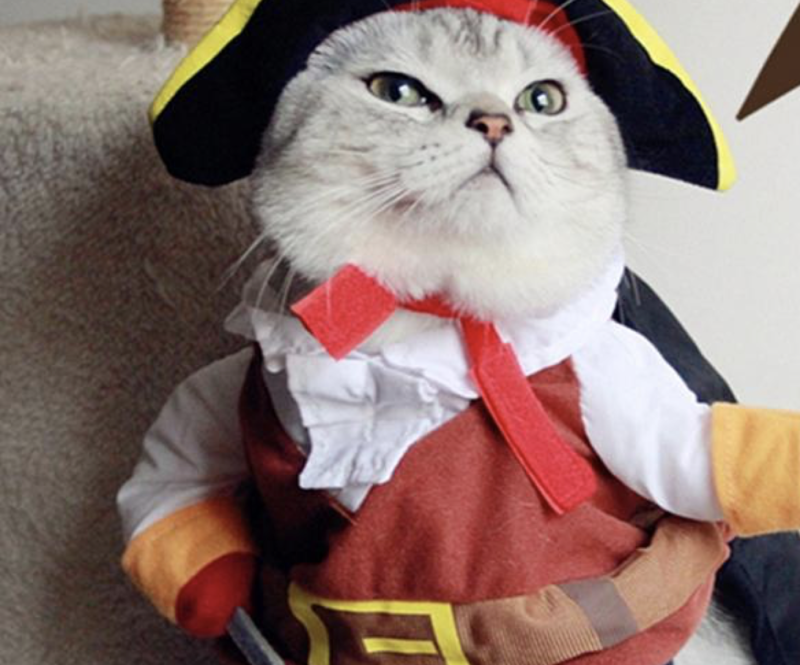 Real Cat owner of a real live cat that is willing to wear Pirate outfit as attached and hopefully has the patience to take photos onset for a few hours. Fun photos with you and your cat.